​Furniture stores in Noida - As a famous saying goes, “Home is a place your feet may leave but your heart will always be”. While all the precious moments you spend in your house make it a home, it is the furniture, furnishings and décor that give it a personality. At Vrieti we take great pride in presenting a vast collection of eclectic and modern imported Italian furniture for people of discerning taste and desires. Fabricated out of top notch quality material, our imported furniture range perfectly complements any modern interior. Right from bedroom furniture to wardrobes, sofa sets, dining tables, bar counters, comfortable living room furniture to home office furniture, we offer a complete range to make your home perfect for you. Whether you wish for matching consoles and coffee tables, or beds with matching dressing tables, chesters and wardrobes, our coordinated and complementing range of furniture will help you attain the desired look for your home. Imported furniture from the finest Italian designers and manufacturers from across the globe, our contemporary yet quintessential range of furniture will leave you awestruck as trend and tradition flawlessly blend into them! Let Vrieti be your one-stop destination for all your designing, furnishing and make-over needs for your home.
" 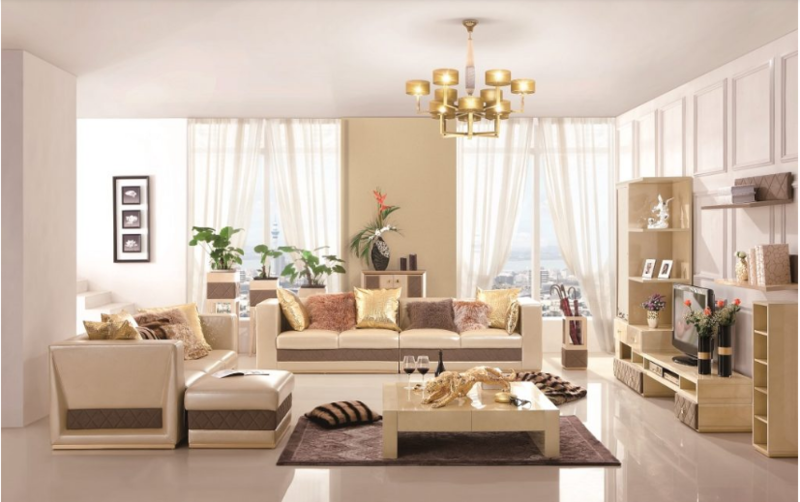 So if you are looking for ​Furniture stores in Noida then do go for "vrieti" home decor store . "